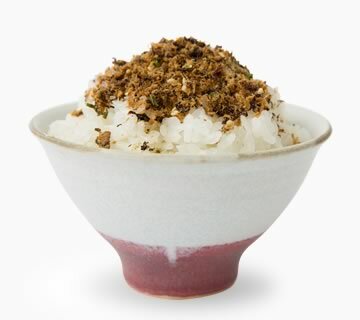 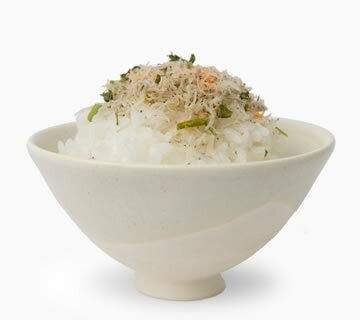 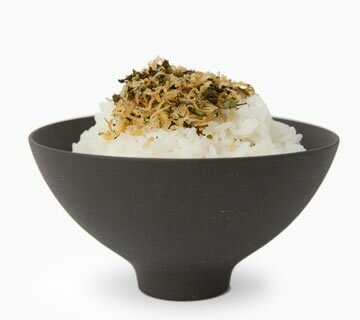 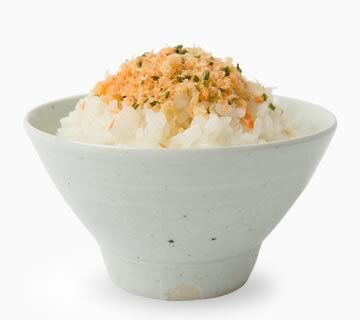 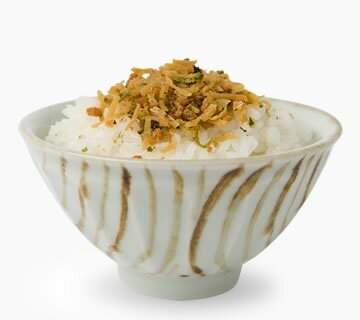 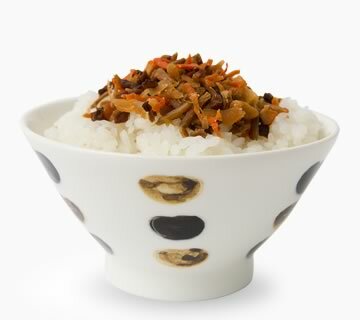 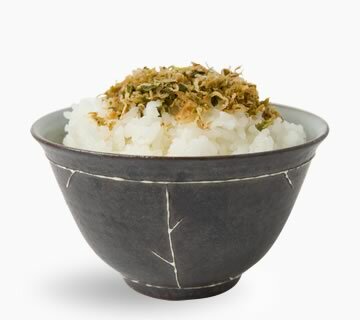 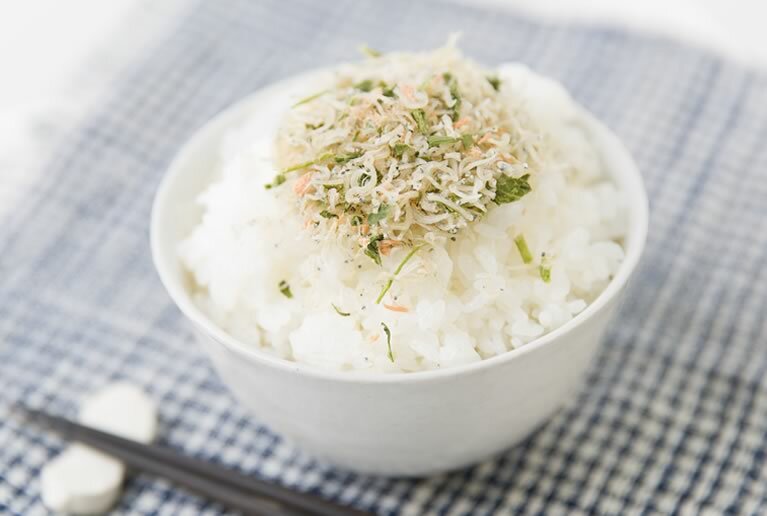 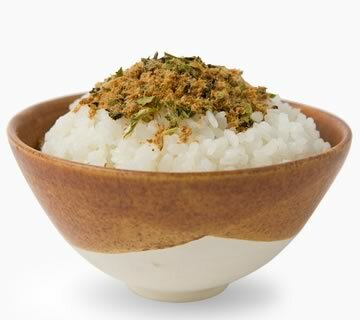 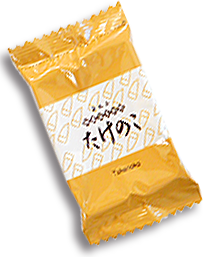 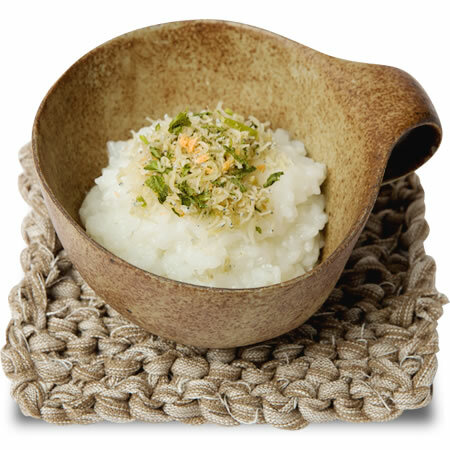 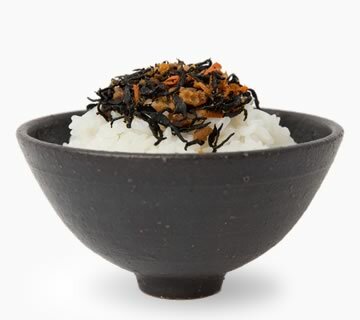 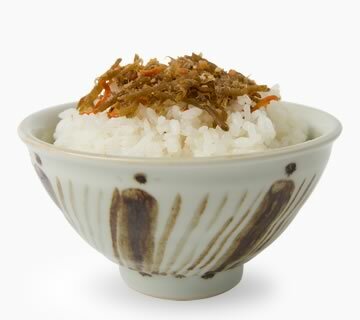 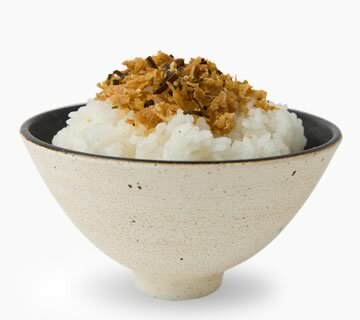 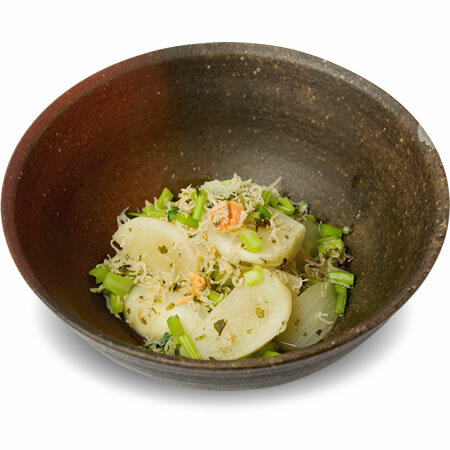 Rich flavored furikake with Benizake's soft texture. 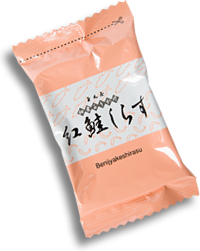 Perfect combination of dried whitebait and Benizake flake. 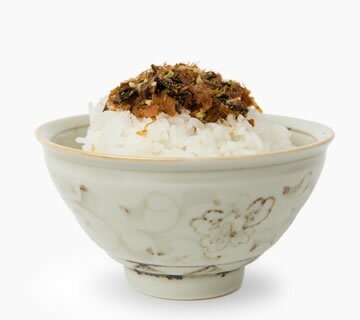 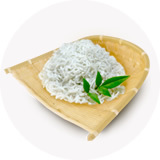 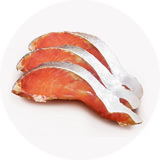 The seasoning is properly arranged so that it make the best of each ingredients, while Mitsuba leaf adds fresh scent to it. 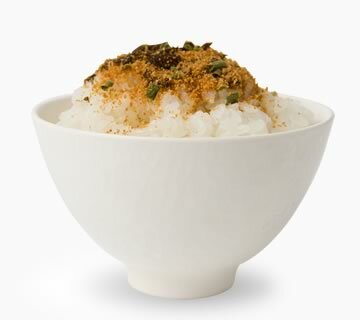 Rich in Calcium too! 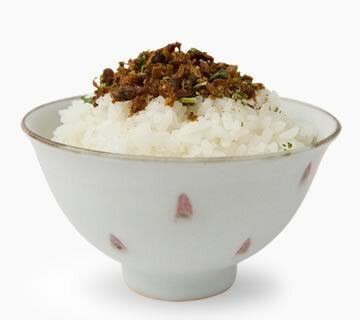 Rich in taste and nutritious. 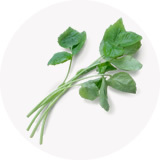 Enjoy whole turip including its greens!